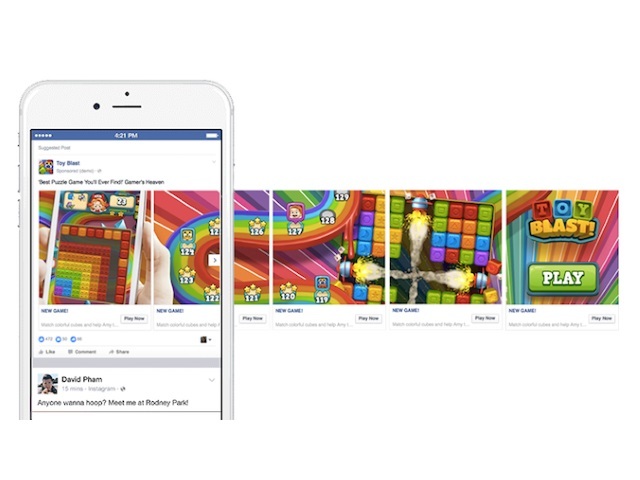 Facebook’s carousel ad format has been popular among its advertisers, and the social network shared seven tips for brands looking to tap into carousel ads. Use thumb-stopping creative: Remember that the main image or video is the first thing Facebook users see. Imply continuation: Use images that tease users into feeling the “need to complete” viewing the ad. Develop creative consistency: Facebook suggests making sure that every image within a carousel ads shares similar visual styles, including lighting, colors and composition. Don’t forget the copy: While Facebook as a whole and carousel ads in particular are a visual medium, text is important, too. Demonstrate brand identity: Brand identity should be part of the visual execution for the ads, and more so for smaller brands. Get people to act: Include prominent calls to action. Facebook advertisers: Have you tried carousel ads? What have your experiences been like?